As humans, we learn that we’re supposed to “attract” a relationship, but we don’t necessarily learn how to attract the “right” one or how to sustain a fulfilling, happy relationship once we are partnered. RU Changing U 2B in a Relationship? Kristen Crockett, founder of midlovecrisis.com, will share her expertise in helping you make the right decisions about dating and sustaining your current relationship. There are times when we feel we need to change who we are to please our partner. Do America's dress and grooming policies reflect all races and cultures? Why are women of color still having issues wearing their natural hair in corporate America? Human Resources VP, Faye Nock, will discuss policies and the future of grooming practices in America. 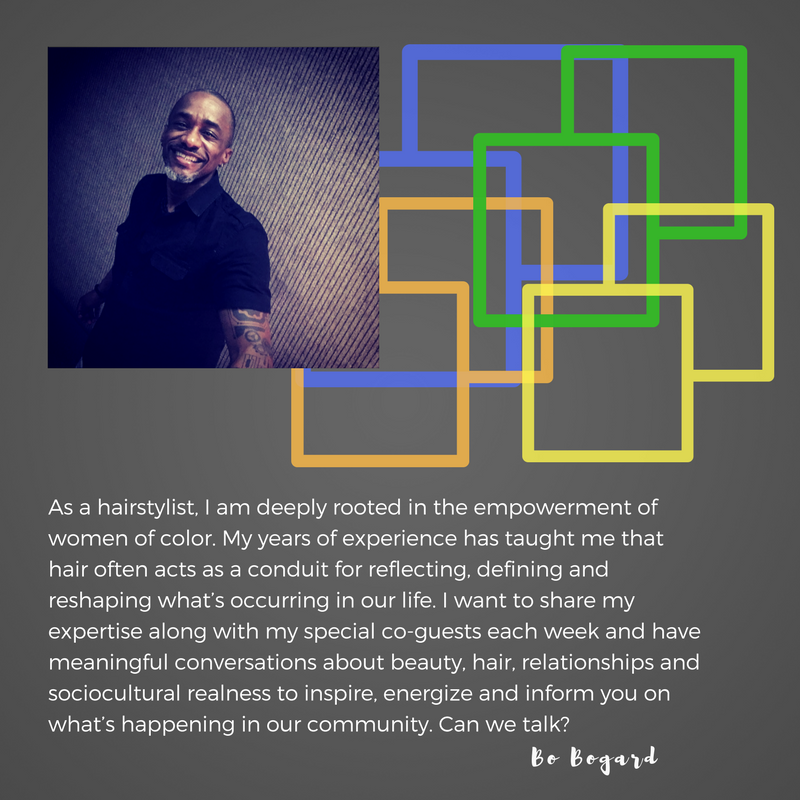 YourB/Code is lifestyle podcast about beauty, hair, relationships and sociocultural issues that matter to women of color.